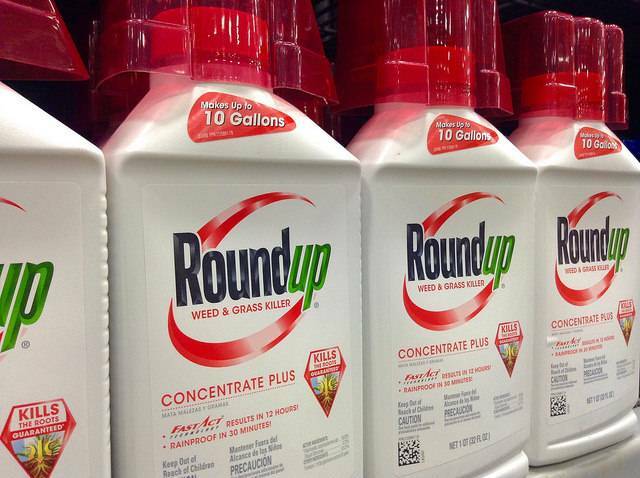 A new battle is now raging over glyphosate (Roundup weed killer) on the heels of the California decision to require a cancer warning on the pesticide at the state level. Faced with having to defend a proven danger to public health in a court of law, as well as having to face tighter scrutiny in the EU, the chemical industry is lashing out at some members of the scientific community who dare to say what is. Namely, that glyphosate is detrimental to human health and the environment. The spearhead of the new battle strategy, is the Campaign for Accuracy in Public Health Research (CAPHR). While CAPHR has such a nice sounding name to it, it was actually formed in February 2017 by the American Chemistry Council, an umbrella group representing the chemical industry whose membership includes Monsanto as well as other major, industrial chemical companies. The purpose of the CAPHR is essentially to combat and discredit the International Agency for Research on Cancer (IARC) which is a unit of the World Health Organization. Back in March 2015, an IARC scientific team declared glyphosate to be a “probable human carcinogen.” The declaration came after an extensive review of the research published on the subject. Ever since, Monsanto and other multi-national chemical giants have gone after the IARC. Monsanto and friends have made demands, engaged in its typical bullying and threats and has even attempted legal maneuvers to get its way. One of these methods included lobbying the U.S. House of Representatives to cut funding to the IARC. While one can scarcely argue with the need to reduce the United States’ unwieldy and disproportionate funding of the United Nations and related UN organizations, Monsanto is lobbying to destroy the IARC simply because the IARC represents a threat to a portion of its profits. In court, Monsanto is quite openly arguing that California should not be allowed to require a warning on Roundup (glyphosate) because the decision would hurt the company’s finances. In other words, profits over people. Because of the IARC classification, court records are beginning to show that attorneys are now building cases around the IARC statements. Already, Monsanto has turned over 6 million pages of documents through the court system as a result of being sued by cancer victims’ families. Monsanto is counting on the EPA, whose position on glyphosate has been quite liberal. Of course, activists have, for a long time, criticized the EPA, for being influenced by Monsanto. Living in a Small Community? War what is it good for? Gold, Oil and Drugs. The GOD they trust.